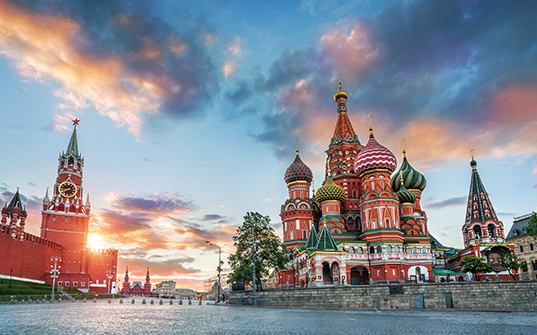 Fascinating museums, beautiful cathedrals, lovely monasteries and the ornate palaces of Moscow and St. Petersburg are sure to sweep you off your feet. 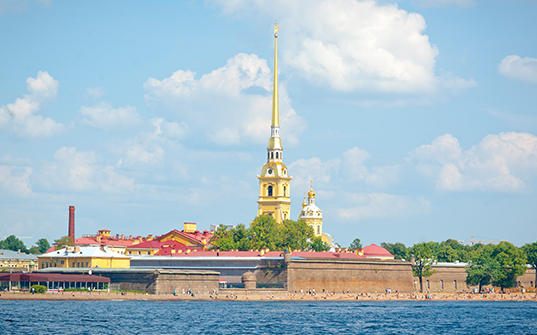 From historic cities and idyllic countryside to artistic riches, epic train rides and vibrant nightlife, Russia has it all. 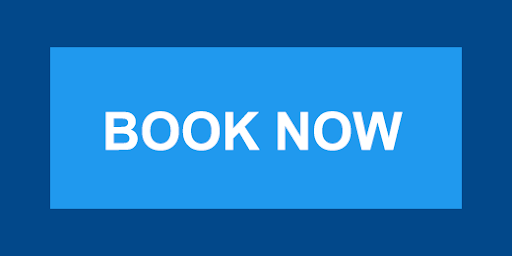 Upon arrival in Moscow, you will meet our representative and be transferred to your hotel. In the evening, we shall proceed for the famous Russian Circus. After breakfast, we will proceed for a tour of the city of Moscow. 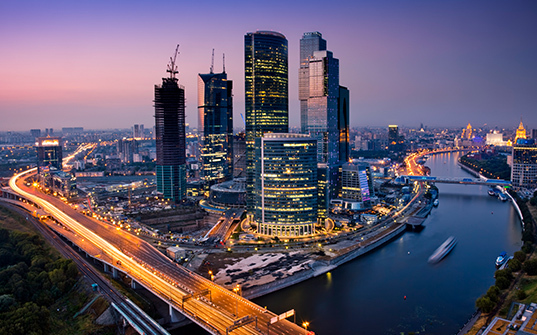 We shall visit the Moscow Kremlin, its cathedrals and the metro - widely regarded as the most beautiful metro system in the world. 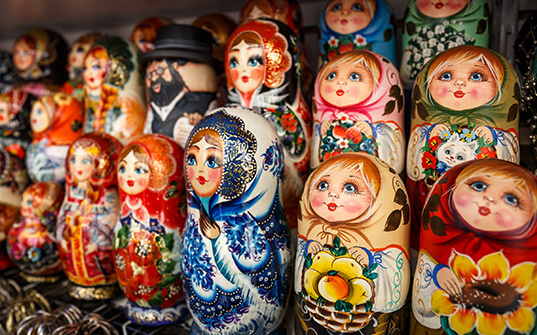 We'll also visit Arbat street, where you can spend time shopping. After breakfast, you shall check-out of your hotel and be transferred to the train station. There, you will board the Sapsan train to St Petersburg. 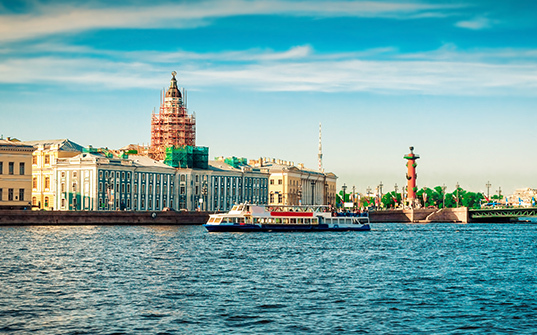 Upon arrival in St Petersburg, you will meet our representative and be transferred to your hotel. Spend the rest of the day at leisure. After breakfast, we shall proceed on a city tour. We shall see the Hermitage museum and The Peter and Paul Fortress. After breakfast, you shall check-out of your hotel and be transferred to the train station. There, you will board the Sapsan train to Moscow. 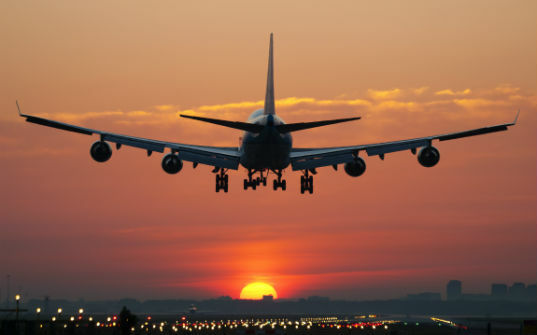 Upon arrival in Moscow, you will meet our representative and be transferred to your hotel. Spend the rest of the day at leisure.